NOR or NAND flash memory is the critical non-volatile memory device that stores digital device’s configuration data. 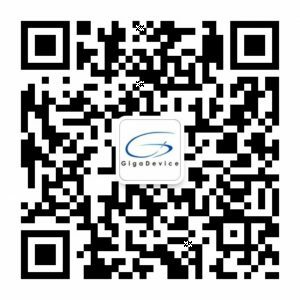 GigaDevice has a large flash memory product portfolio that is specifically designed to meet the different needs in various electronic applications, in term of density, performance, reliability and security, while providing the smallest packages and low power consumption. Serial Peripheral Interface (SPI) is the most popular bus protocol for accessing the flash memory. It requires only 6 signals to communication between the controller and the memory, thus reduces the design complexity and offers reduction in board space, power consumption and total system cost. The small 8-pin package is ideal to meet the compact design requirement for modern electronics. Note: Please refer to respective product datasheet for detailed description of each feature mentioned above. GigaDevice SPI NAND Flash offers the high-capacity storage and performance necessary for multimedia data storage applications on mobile devices, set-top boxes, data cards, TVs and more.